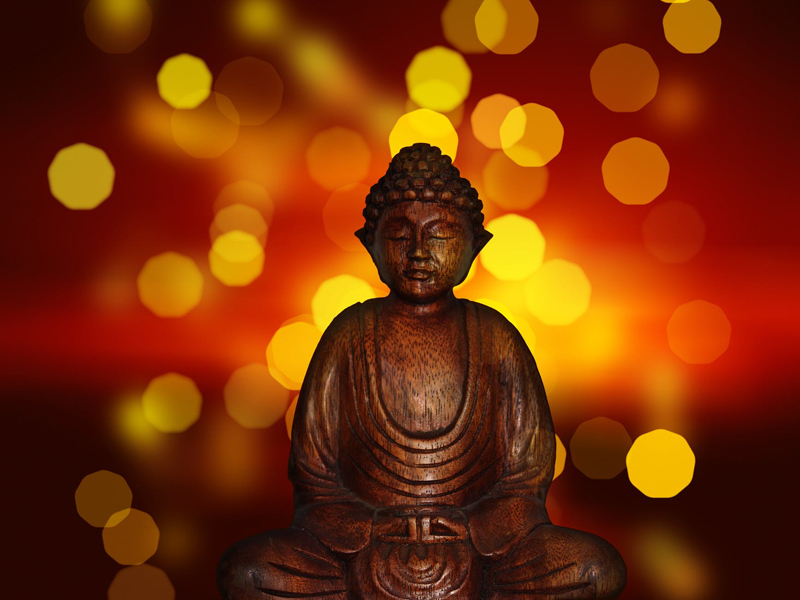 Resources and articles on Buddhist principles that apply to parenting. Note that resources for teaching kids about Buddhism are in the For Kids category. In honor of Mother's Day in the U.S., here is an exploration of the Buddhist teaching that 'all beings have been our mother.' This is part of teachings on rebirth, or transmigration, and is also used as the foundation for metta, or lovingkindness, practice. The book Buddhism for Mothers of Schoolchildren is a gently guiding look at how we can incorporate Buddhist themes of mindfulness, compassion, open-mindedness and balance into our everyday parenting. This book offers great insight into mindful parenting for anyone, and shows how Buddhist philosophies and practices can be applied to our daily lives. Zen priest and author of Momma Zen, Karen Maezen Miller, answers questions on writing, Zen practice, teachers, women in Buddhism, marriage, and more. Wisdom we can all relate to and apply. The Noble Eightfold Path is a foundation Buddhist teaching consisting of the eight components of the Buddhist path. Here´s some suggestions for introducing children to each of them - great for adults of any faith too! This wonderful new book presents rich wisdom and dozens of mindfulness-based practices that any busy parent or caretaker of children can incorporate into their busy day. It also includes practices for helping children develop mindfulness. A review of a book that aims to teach us how to include spirituality into the life of our busy lives. The book Planting Seeds: Practicing Mindfulness with Children, by Thich Nhat Hanh, is a beautiful and practical book and CD combo for parents and educators interested in introducing children to mindfulness, meditation, compassion, and other related themes. The Tibetan Art of Parenting covers the cultural and spiritual beliefs that guide Tibetan parenting practices, from before conception through to early childhood. It covers Tibetan beliefs regarding karma, rebirth and subtle energies, as well as many pregnancy and childcare medical practices.